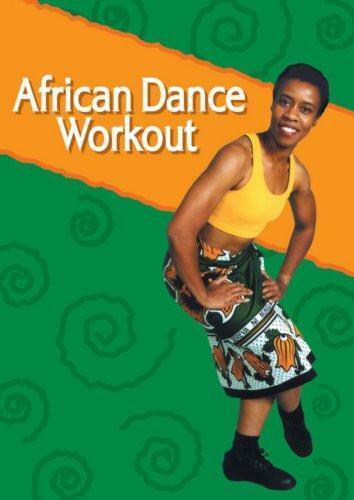 Dance titles, a staple in our DVD catalog, have become increasingly popular as fitness routines, instructional aids, overall wellness, or for just plain fun. We continue to place our dance titles into mainstream accounts as we assist our producers in growing the genre. We pride ourselves in carrying a broad range of dance - from ballet performances to hip hop instructionals and belly dance routines.